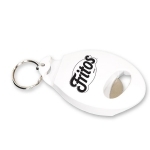 Are you looking for a promotional item to break the ice with your potential customers during the trade show? Order these small and impressive custom poppers from Promo4kids.com. These are powerful and affordable promotional product to get everyone's attention at meetings, trade shows and seminars. Poppers are fun to use and easy to manage. Kids can turn them inside out, drop and watch them fly several feet high in the air and then snap back to its old shape with a loud thud. All our colorful poppers attract with the quality construction made of soft, pliable and rubberized plastic. Available in a variety of colors, you can order them in higher quantities to make high savings. 100% customer satisfaction and 110% lowest price match guaranteed! Do you want to make your next promotion an event to remember? 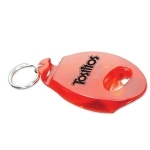 You can easily rely on these promotional poppers. By seeing their affordable prices, you may ask how these customized poppers fare in the world of marketing. The answer is by their novelty. All these years, you have always chosen conventional promotional items for marketing but they are getting repetitive and your campaign becomes common and stale. By using these colorful poppers for your promotions, you are making some delightful presentation that will impress and interest customers. These poppers may shock trade show attendees at first but they will have smiles and appreciation for your brand when they know about these impressive toys. Bulk poppers offer large imprint area for your brand logo and are offered at low prices. 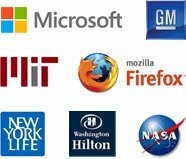 You can take advantage of such a useful promotional space to promote your brand logo or brand slogan. This is why personalized poppers are ordered by bars, restaurants, hotels, pizzerias, sports goods stores and many others to acknowledge their customers during the special time of the year. They make wonderful gifts during individual celebrations such as anniversary parties, birthdays, bachelor parties and corporate events as well. It doesn't matter on what occasion you give these because most kids will love it and retain it longer. Their parents will definitely take note of the brand that cares for their kids. Being lighter in design and even lighter on your wallet, these colorful poppers will never go out of fashion. After all, who doesn't like fun and pranks sometimes?! Order our poppers right now! 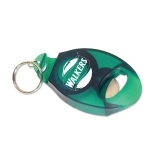 Logo printed poppers are sure to delight your customers and bring them closer to your brand. 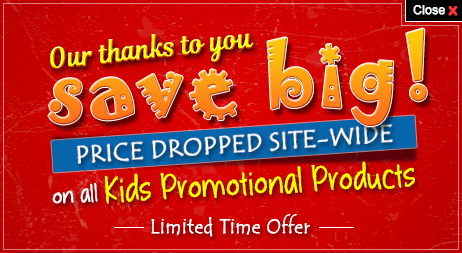 Order from us today or call us at 855-454-3786 from Monday to Friday (8 AM to 6 PM) to know more about print options, price benefits and other details about these poppers or other promotional giveaways for kids. *Be careful while using these colorful customized poppers in crowded rooms since they have got the tendency to build up a bit of momentum while in the air and they may hurt someone.